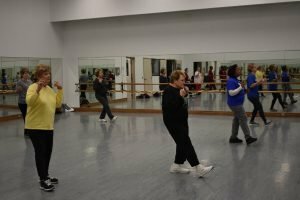 Home » Total Fit – Just for Seniors! If you’re aged 50 or better, get healthy with Total Fit at the DISC! This upgrade of the Fit 3 Program includes individualized training and assistance on the fitness machines and the use of the DISC’s new fitness app, ActivTrax. You’ll also receive 3 FREE visits to the DISC and quarterly newsletters with valuable health tips and class updates. To be added to the mailing list and join the updated, free Total Fit program, call the DISC at 429-3472. 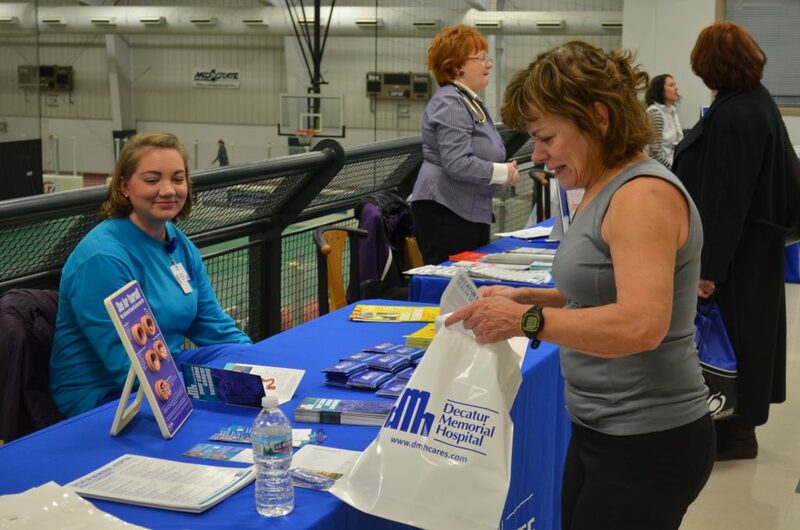 Take advantage of the DISC’s free or low-cost health screenings, provided by Decatur Memorial Hospital! Forever Fit – NEW & Improved! This popular class will now include low-impact interval training (LIIT), dance fitness, and rowing to improve flexibility, endurance and strength. Check the exciting, fun new fitness options. Come play games and puzzles that stimulate the brain to keep your mind sharp! The DISC is a proud new partner in the award-winning Healthways SilverSneakers Fitness program! Many health plans around the country offer SilverSneakers. Are you eligible? We can check! Stop by the DISC or call 429-3472 to see if you qualify. Join us, and unlock the doors to greater independence and a healthier life.